Everything in life has changed, why hasn’t your breakfast? In a world that is getting progressively smarter and better, making healthier food choices should be a no-brainer. FUTURELIFE® Smart Food™ is the smart choice for South African families who want to live happier and healthier lives, today and in the future. FUTURELIFE® Smart food™ is the result of a collaboration by a multi-disciplinary team of food scientists, doctors and dieticians to develop a product that offers complete nutrition. It provides an internationally recommended blend of energy from carbohydrates, proteins and fats as well as 21 vitamins and minerals delivering 50% of one’s daily requirements for all vitamins and most minerals. It also contains additional functional ingredients including fibre, inulin (prebiotic) and MODUCARE®, a daily immune supplement with internationally published clinical trials. 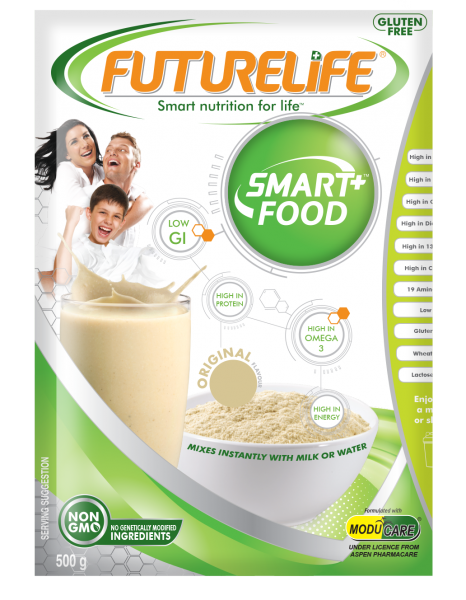 Now is the time for South African families to reconsider their breakfast choice, join the Smart Nutrition revolution and upgrade their breakfast cereal to FUTURELIFE®, the smart breakfast choice. 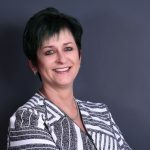 “We challenge South African families to change the way they see their breakfast cereal and to make the smart choice by choosing FUTURELIFE® which promises Smart Nutrition for Life.” says Karyn Hamilton, FUTURELIFE® Brand Manager. #SmartNutrition #ChallengeAccepted #ChangetoFuturelife. CLICK HERE to submit your press release to MyPR.co.za. . . . If you’ve ever read Blue Ocean Strategy by W. Chan Kim and Renee Mauborgone, you know that a sure way to win in business is to find an underserviced niche and capitalise on that. Easy right? Not so much. Jacqueline Raw, Owner and Founder of Ycagel, a marketing consultancy argues that the majority of businesses offer similar products and services to everyone else playing in their market. So how then do you stand out? How do you effectively position ourselves against a plethora of competitors? Strategy 1: Start with you ‘why’ In the words of leadership guru, Simon Sinek, Jacqui believes that you need to “Start with your WHY.” “Understanding your ‘why’ in business means that you’re able to position against other players in a way that is truly unique to you. It’s a difficult process, trying to articulate effectively why it is that you do what you do BUT once you to crack it, you’re never really competing against anyone anymore. Your businesses ‘why’ becomes your USP and your competitive advantage,” she explains. So how do you discover your ‘Why’? Jacqui offers the following tips: Understand the problem you trying to solve: Start off by trying to understand the problem you’re trying to solve in the market and why it’s so important to you. Ask yourself why you’re doing what you’re doing: And then ask yourself the same question again and again and again and again! Soon, your fundamental ‘why’ will start to surface. Make sure that you can sum up your why in two sentences or less – work hard at it. The clearer you are about your why, the easier it will be for the market to understand it. Strategy 2: Sprinkle added value into your offering According to Jacqui, the second and equally important strategy in differentiating, is creating an offering around your product or service. “This is magic-sauce stuff right here. If you’re selling a generic product, ask yourself what value-added services you can build into your product to create an irresistible . . . Decks built around pools or patios to beautify living spaces are very popular home improvements in South Africa and these are technically regulated by South African National Standards relating to flooring. However, such constructions and the building materials used are seldom checked over by a relevant authority, which is a major cause for concern given the possibly fatal risks associated with non-compliant materials. 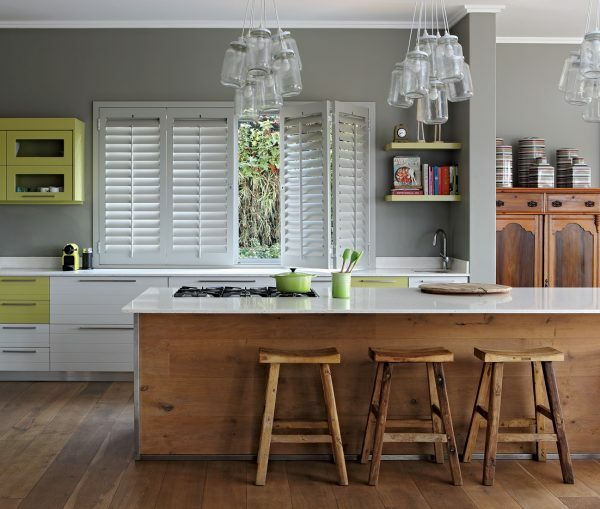 SANS10400-J is the set of regulations applying to flooring in South Africa. Although these standards have recently been improved to ensure that flooring must be able to support its own weight as well as any load to which it may be subjected, as well as being either fire-retardant or non-combustible, assessment of installations and materials used by a local authority is often dispensed with. 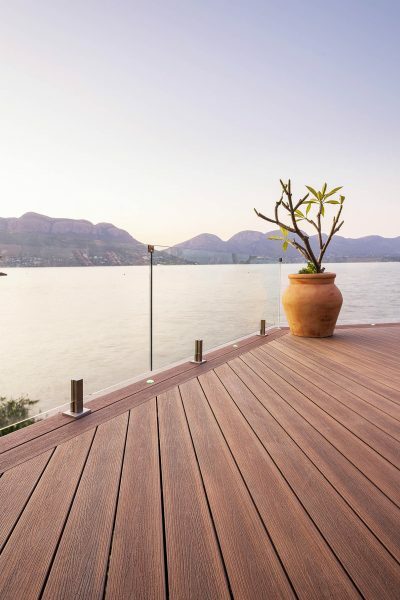 Modern decks are seldom pure wood any more – composite materials and modified timber products can outperform wood and the market for these new-age products has expanded rapidly. But the South African building regulations have not kept pace with technological developments and the gap has allowed unscrupulous manufacturers and installers to flourish as most deck structures are being built without building instructor approval. The result is twofold: manufacturers and installers of inferior products can avoid meeting any safety or durability standards, and when a deck fails it is up to the homeowner to take action against the installer. This is a complicated and difficult way to remedy the situation, compounded by the fleeting business operations of many of the manufacturers and installers of inferior decking products. In most developed countries it is simply impossible to get away with fitting a non-compliant product. Bush fires in Australia and the Grenfell Tower disaster in the UK in 2017 are examples of ways that catastrophic events can cause updates and improvements in compliance regulations around the world, where other markets take these updates as . . .
Col’Cacchio has partnered with UberEasts this week for an exclusive buy one get one free deal. Order any Classic or Gourmet pizza from Col'Cacchio to receive a free Margherita pizza. This exciting offer is available at stores listed on the UberEats app and will run for 4 days, from 8 to 11 April 2019. Make sure you order from the "Buy One, Get a Free Margherita" menu and select the 'Free Margherita' option with every pizza you order in order to receive your FREE Margherita pizza Col’Cacchio offers a wide variety of classic and gourmet pizza options. 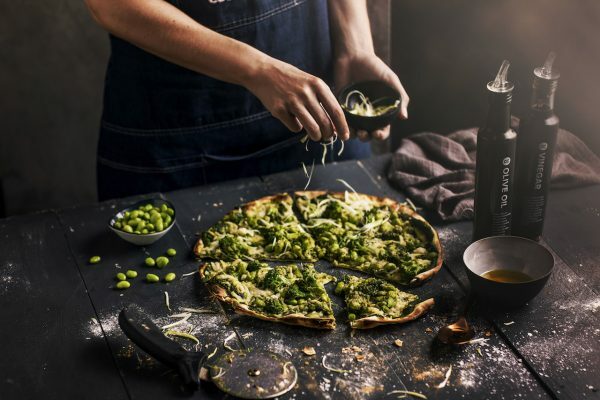 Whether you’re looking for something traditional like their Salame Piccante pizza or something more exciting like their spicy seafood inspired Inferno pizza, or for vegan, vegetarian and carb- conscious options - you’re bound to find a pizza that will satisfy your palate. Head over to the UberEats app to take advantage of this amazing pizza special. Don’t have UberEats? Download the app here: https://goo.gl/xziv8d T&C’s apply. Offer exclusive to UberEats and will be available from 8 to 11 April 2019 in selected areas where UberEats operate. CLICK HERE to submit your press release to MyPR.co.za. . . .
ZAR X Mobi App to revolutionise share trading in South Africa 9 APRIL 2019 – Platform45, a team of Ruby on Rails developers who build design driven software for web and mobile, has built a new mobile app which simplifies the process for anyone looking to dabble in the stock market. The ZAR X Mobi App allows anyone to access the stock market and to trade in shares of companies listed on the ZAE exchange in real-time. A first of its kind in Africa, the app’s interface is intuitive and easy to navigate. It removes the complexity associated with equity investing. Once registered with ZAR X, users can track the value of their portfolio, as well as have crucial information such as portfolio holdings, cash on hand and open orders in real-time. The app further offers push notifications for placed trade instructions, matched orders I the market, new listings, cash movements, and more. The app’s back-end is run in a C# console app that maintains a streamed TCP connection to the exchange port to retrieve data and places trades, while the front-end was built in Ruby On Rails and the data from the back-end was passed to the front-end using Redis key value storage. Daniel Mausenbaum, Chief Commercial Officer at Platform45, commented, “We are excited to be involved in the development of an app that has opened the doors to the financial markets for all South Africans; allowing them to easily trade, build and invest in a share portfolio from the ease of their mobile phone. 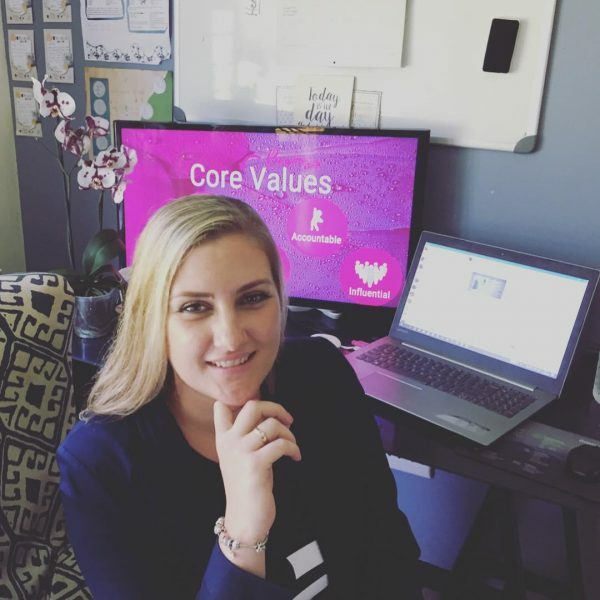 It is pioneering and above all, inclusive.” ZAR X CEO and co-founder Etienne Nel commented, “This web-based app will break down the barriers that have for so long excluded the majority of South Africans from investing in equities and will put a powerful tool for economic transformation directly in the hands of the public.” About Platform45 Platform45 develop mobile and web software that not only functions flawlessly but looks beautiful too. 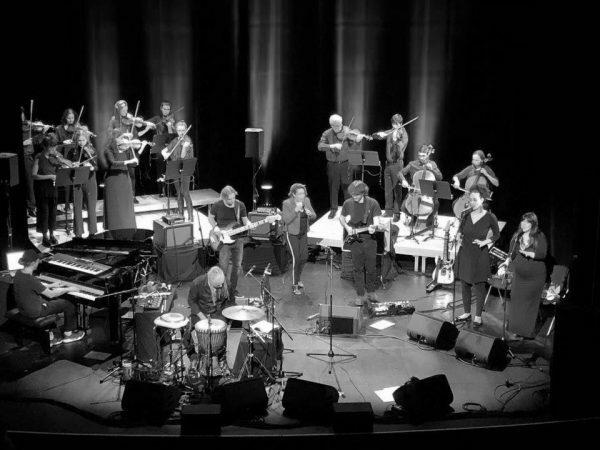 We do this by working in small trusted teams, . . .
Veolia Water Technologies South Africa supplied a 10 m3/hour package plant to treat the boiler feed water at a natural gas-fired combined cycle power plant in Tanzania. The company was contracted by the OEM responsible for the supply and installation of heat recovery boilers, steam turbines and other associated equipment. “Correctly treating the water cycle within the boiler system is critical to ensure the boilers provide optimum performance over their service life in order to increase plant efficiency,” explains Kgomotso Khomo, Project Engineer, Veolia Water Technologies South Africa. 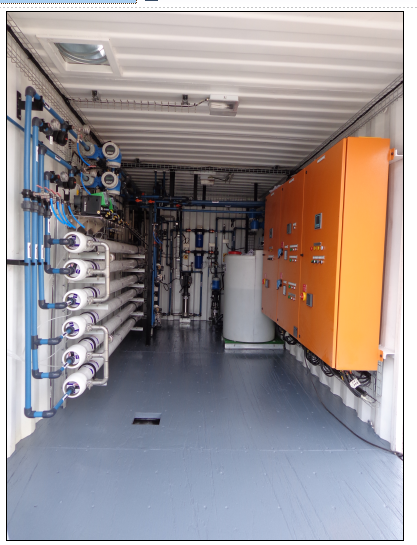 “Improper treatment of boiler feed water can result in overheating, failure to produce hot water or steam, a drop in the boiler flow rate, an overall loss of efficiency and component damage.” Supplied as a prefabricated package solution, the plant was assembled at Veolia’s Water Techno Packages Division in Sebenza, Johannesburg, in just 12 weeks. Veolia’s modular plants provide plug-and-play water treatment for operations with inadequate access to bulk water and wastewater treatment, or those requiring more specialised water treatment standards, with a quick turnaround time. Coagulation, flocculation, lamella clarification, sand filtration, disinfection and reverse osmosis are all standard processes in these off-the-shelf plants, while this specific boiler water applications required an additional Activated Carbon Filter in the pre-treatment phase to protect the RO membranes. Pre-assembled and Factory Acceptance Tested at Veolia’s Engineered Systems Division, these plants comply with SANS and WHO quality levels. CLICK HERE to submit your press release to MyPR.co.za. . . .
Herbalife Nutrition South Africa launches two new Formula 1 flavours as part of a continued roll out of their ‘new-generation’ Formula 1 products. Herbalife Nutrition South Africa have launched two new flavours in their flagship Formula 1 Shake Mix range. The new flavours, Formula 1 Café Latte Flavoured and Formula 1 Spiced Apple Flavoured, are part of the brand’s new generation of Formula 1 flavours, first rolled out in November 2018 with the exceptionally popular Banana Cream Flavoured. This new generation of Formula 1 flavours are made with ingredients that are suitable for vegans, gluten-free, with 24 vitamins and minerals. Formula 1 Café Latte Flavoured Shake Mix will replace Formula 1 Cappuccino Flavoured, does not contain caffeine and is artificial colourant and artificial flavouring free. Formula 1 Spiced Apple Flavoured Shake Mix will replace Formula 1 Toffee Apple Cinnamon and is artificial colourant free. 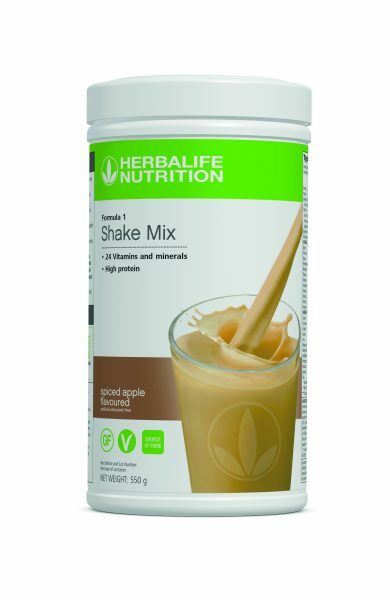 The Formula 1 Shake Mix is Herbalife Nutrition’s flagship product. It has become synonymous with health-conscious convenience and is an easy way for consumers to add protein, fibre and essential nutrients to their daily diet. Both of the new Formula 1 flavours are available in 550 g canisters, with 21 servings per canister. When prepared as indicated, Formula 1 Café Latte Flavoured and Formula 1 Spiced Apple Flavoured, contains 17.7 g of protein, 4 g of fibre and 24 vitamins and minerals. Formula 1 Café Latte Flavoured contains 931 kilojoules per serving while Formula 1 Spiced Apple Flavoured contains 943 kilojoules per serving. Thilo Naidoo, Country Director of Herbalife Nutrition Southern Africa said: “Worldwide, and in South Africa, we’ve seen an extraordinary response to our new generation of Formula 1 flavours. 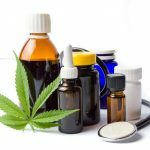 There is a rise in the number of consumers reading labels and paying attention to ingredients, this has placed emphasis on products that have less artificial ingredients. We have used this opportunity to make our Formula 1 Shake even better and expect big things from these two new flavours. We are looking forward to the ongoing roll out of the full range of new generation . . .
Herbalife Nutrition South Africa launches enhanced Aloe Concentrate product. Herbalife Nutrition South Africa have announced a new addition to their Aloe Concentrate Drink range. 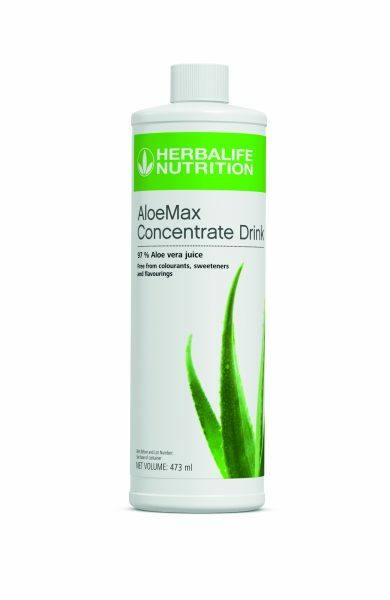 AloeMax Concentrate Drink is Herbalife Nutrition’s highest Aloe concentrate drink, containing 97% Aloe Vera juice. The new AloeMax Concentrate Drink has only 9 kilojoules per serving, is free from colourants, sweeteners and flavourings and is suitable for vegans. It is a great way to encourage daily optimum fluid intake by adding it to your water. AloeMax Concentrate Drink is available in 473 ml bottles with 31 servings per bottle and is available exclusively through Herbalife Nutrition’s network of Independent Members. For more information on how to purchase products go to http://contact.herbalife.co.za/?leadtype=pr Herbalife Nutrition can be found online at www.herbalife.co.za, on Facebook @HerbalifeSouthAfrica, and on Instagram @herbalifesouthafrica. Follow the hashtag #HerbalifeSA CLICK HERE to submit your press release to MyPR.co.za. . . .